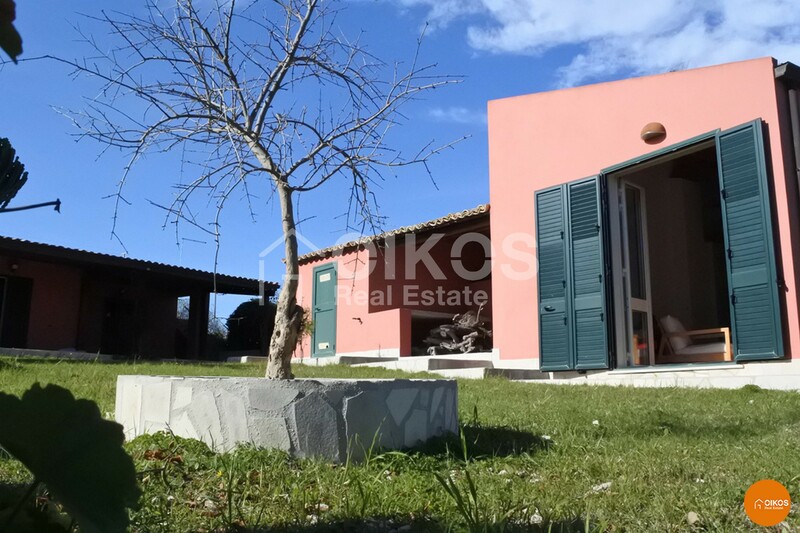 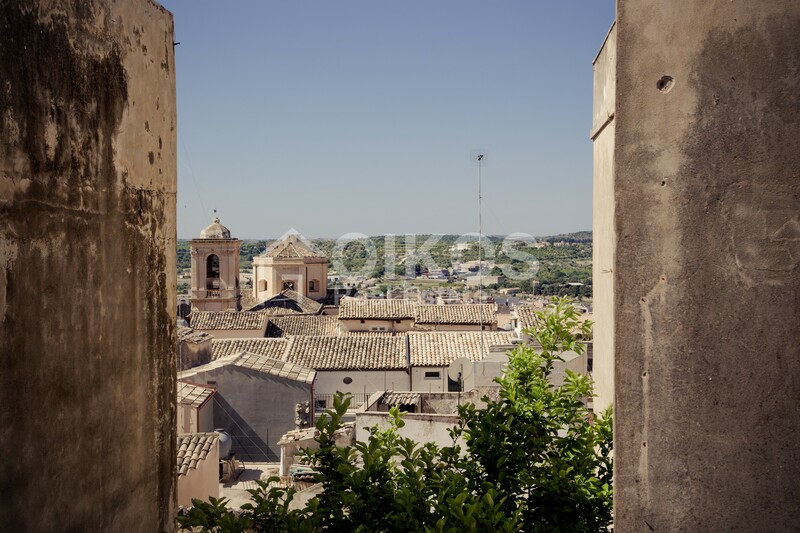 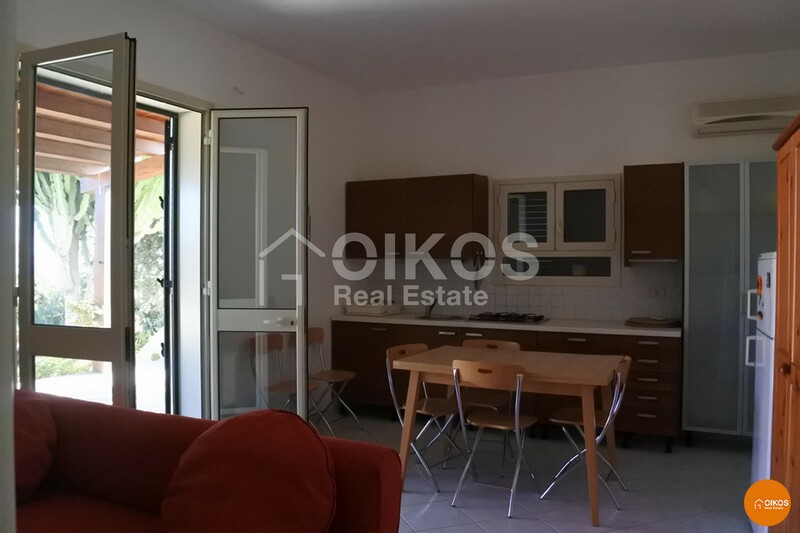 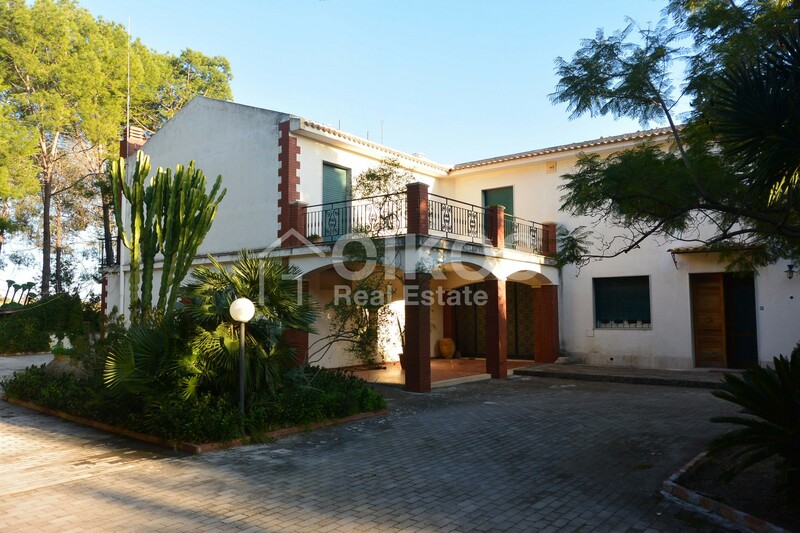 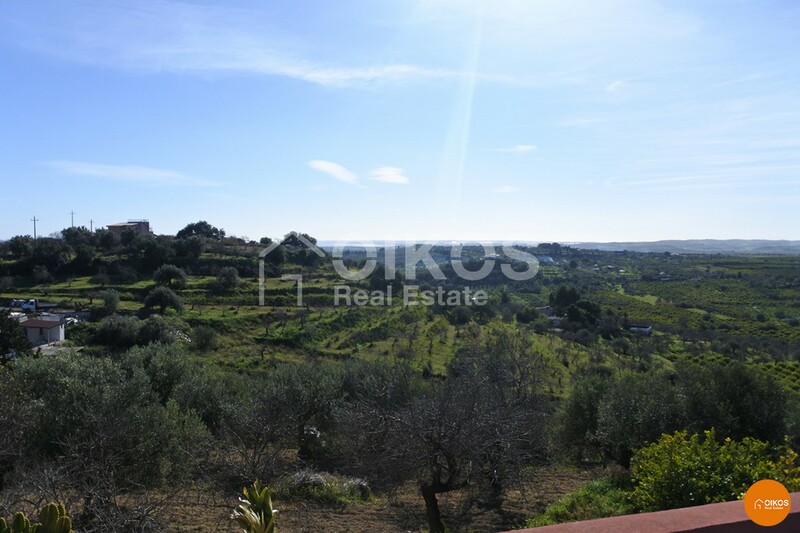 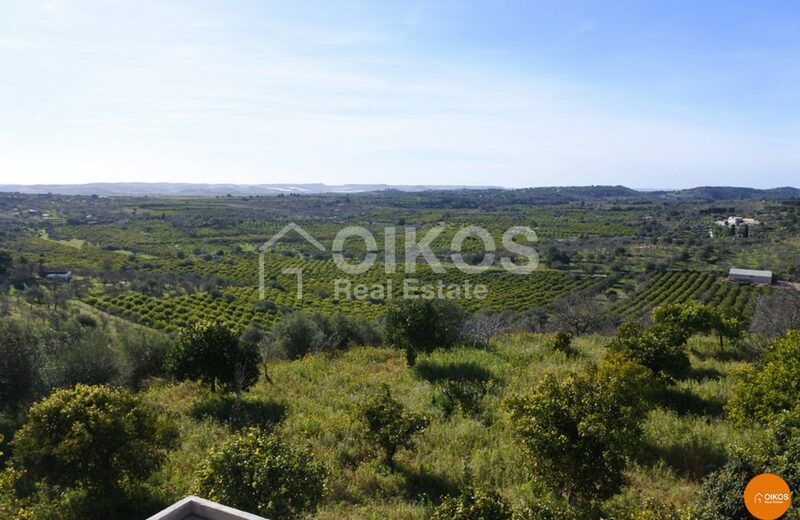 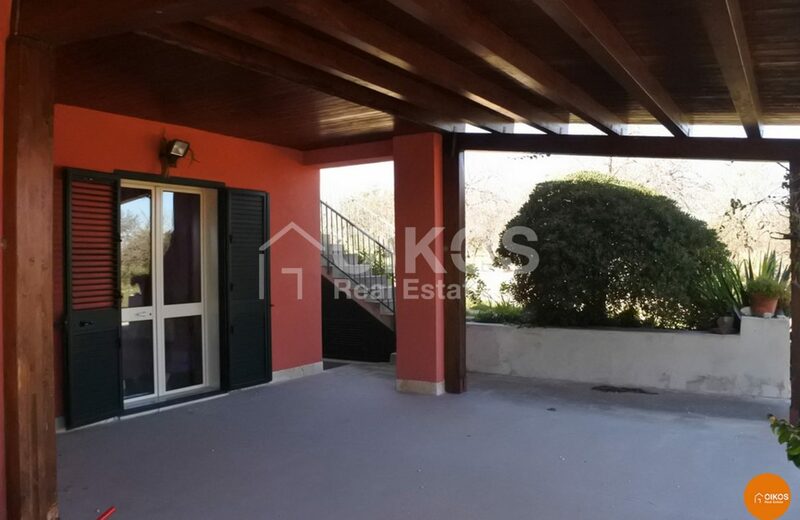 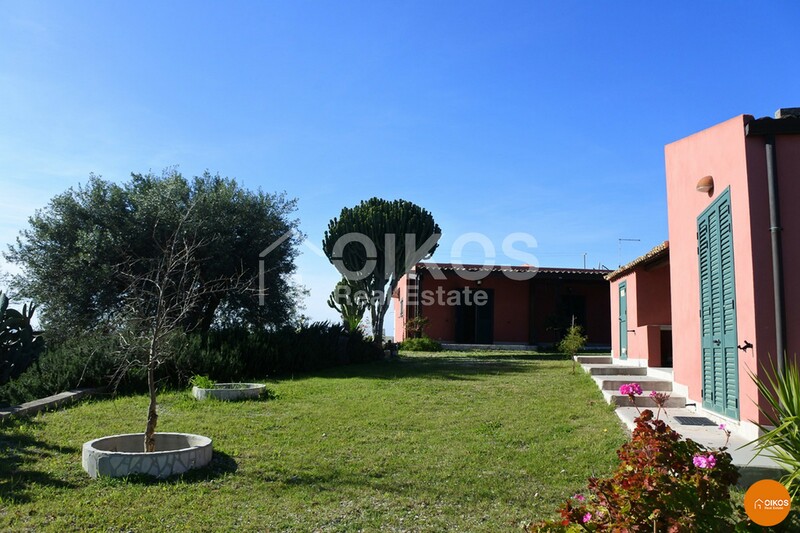 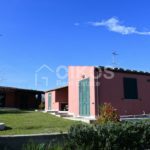 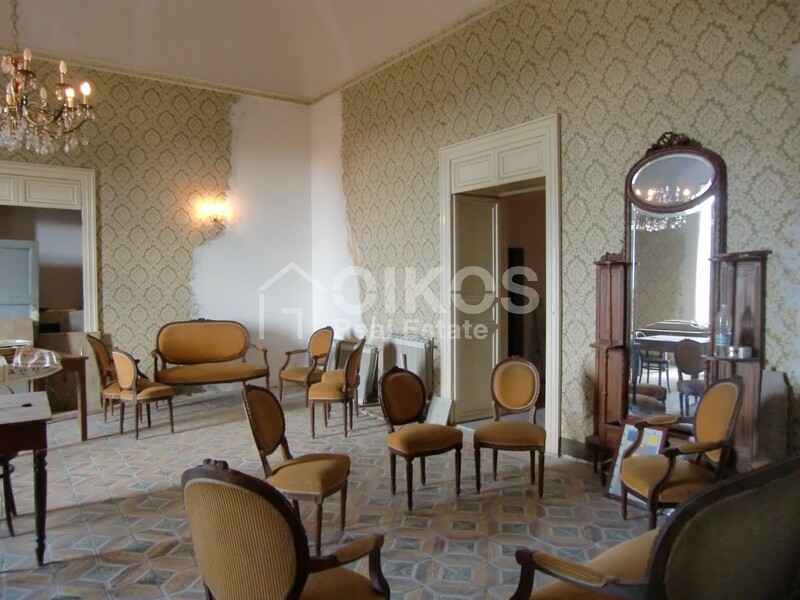 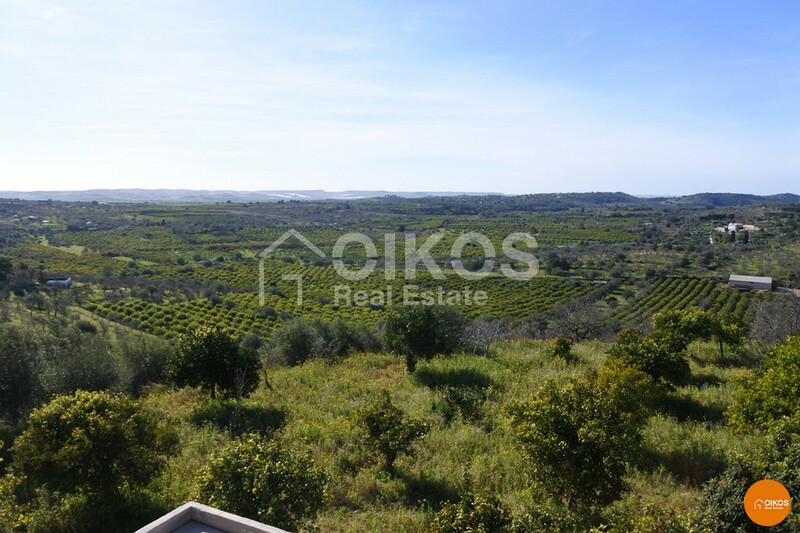 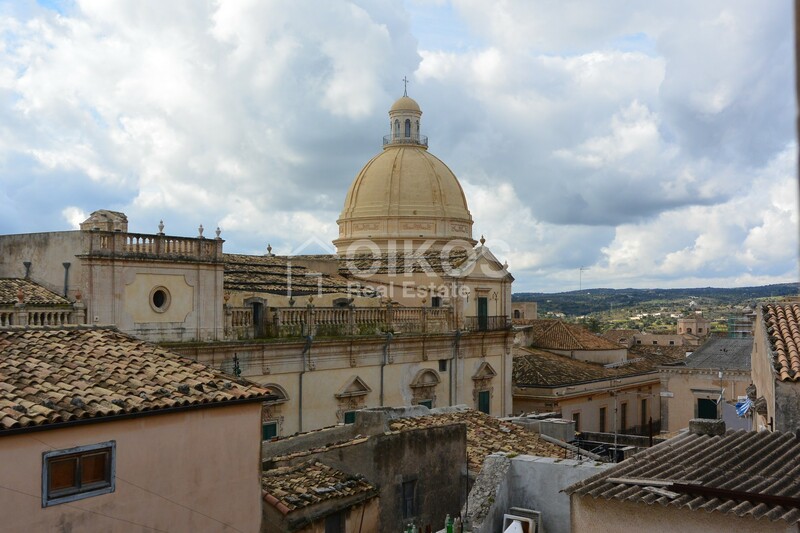 This property can be found in contrada Niura in Noto; it comprises a plot of land with an area of about 29.000 sq. 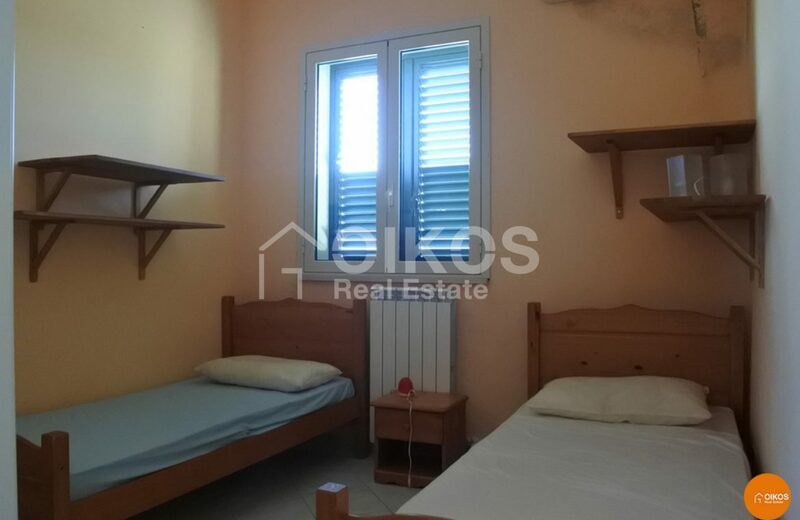 m. and two housing units. 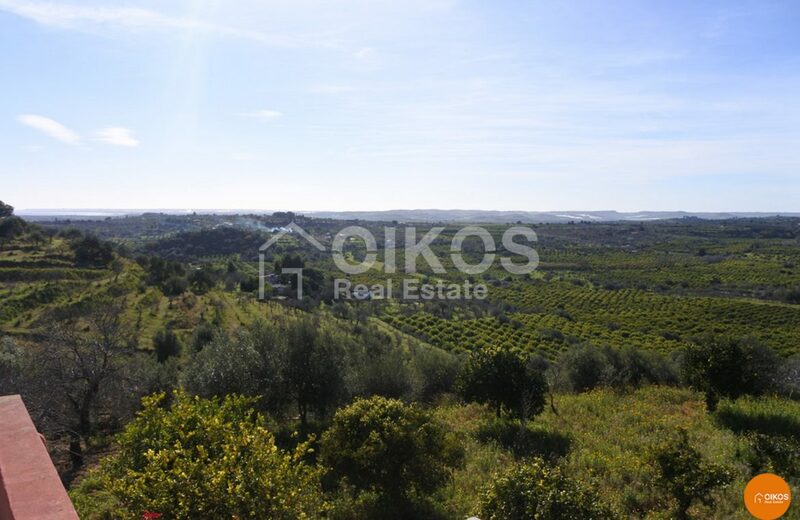 The land is divided into two parts : on the first part there are two buildings and a water cistern and on the second part there are three plots of agricultural land with almond, olive and citrus fruit trees. 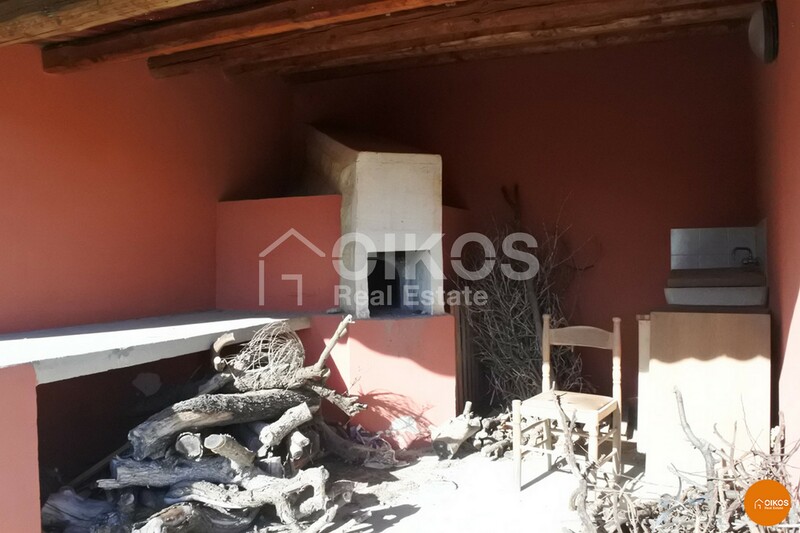 The house has a floor area of about 70 sq. 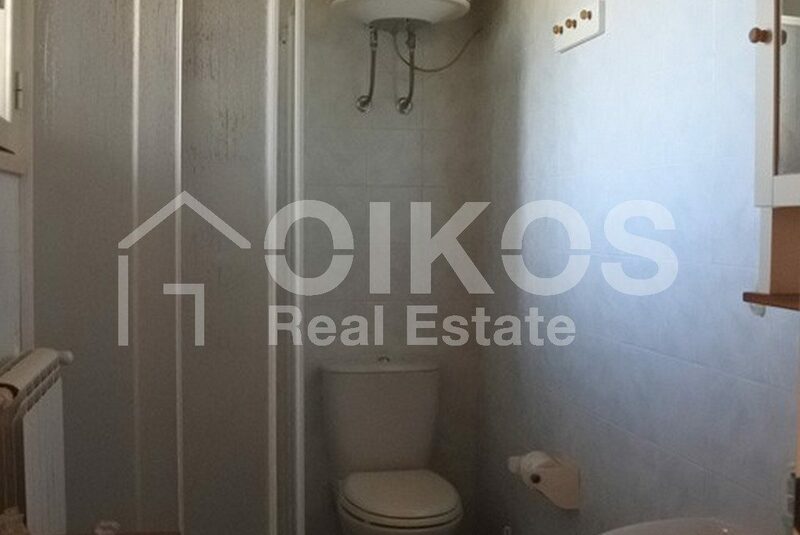 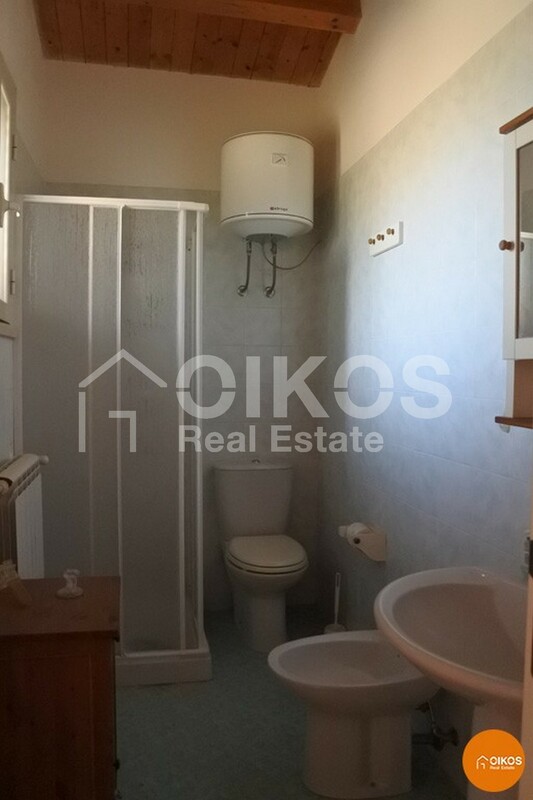 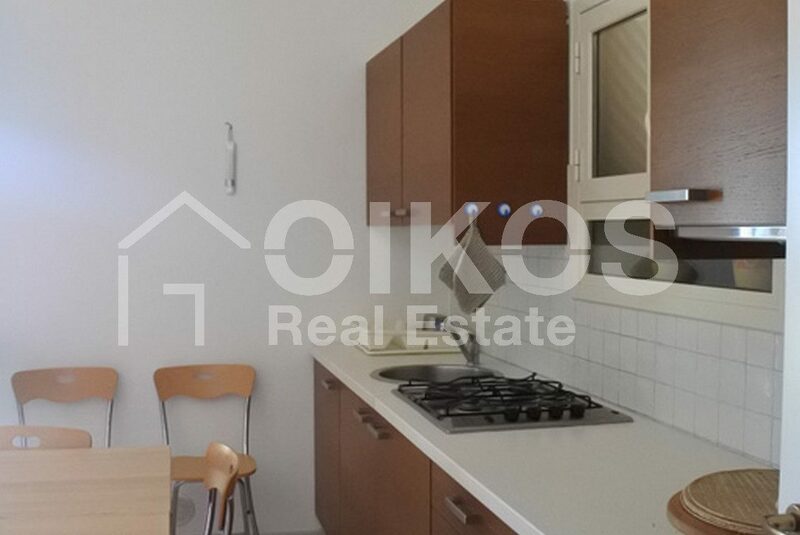 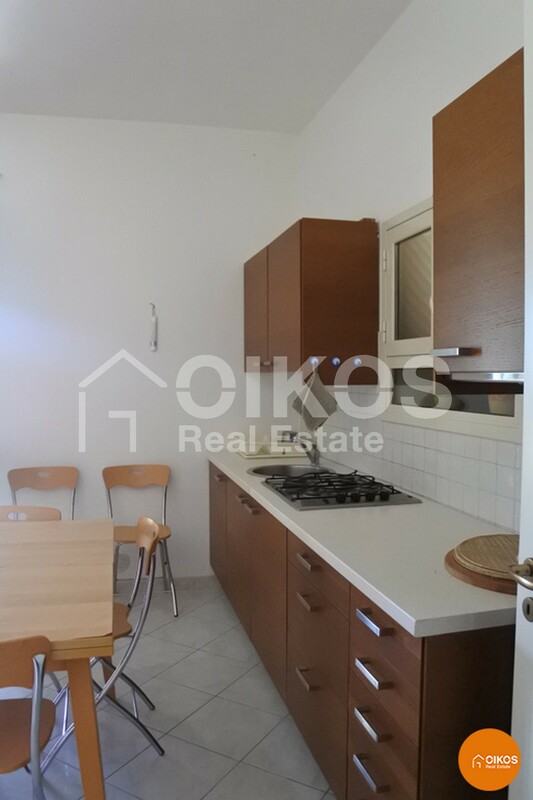 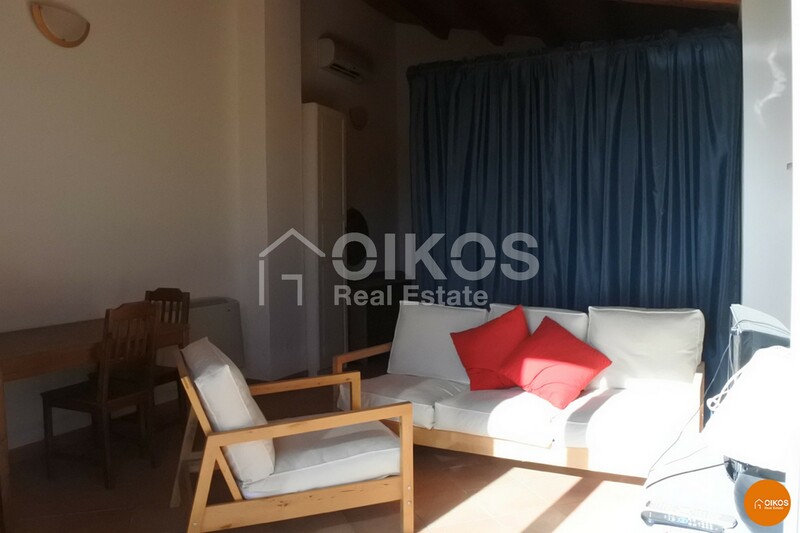 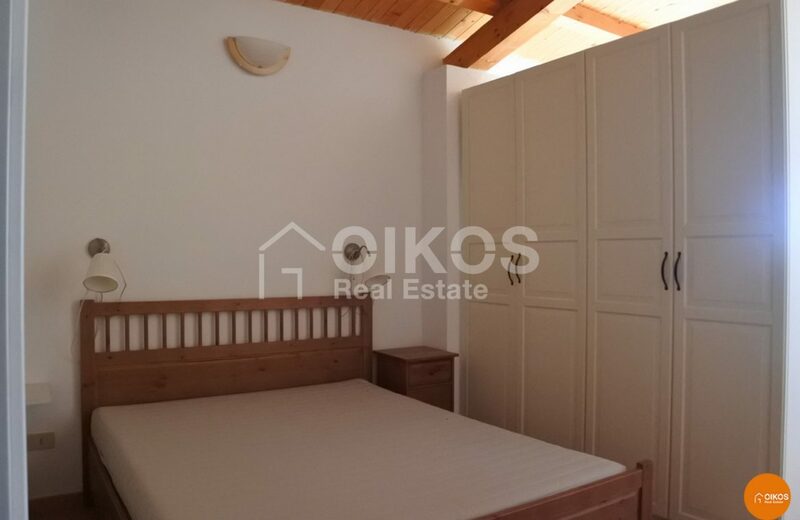 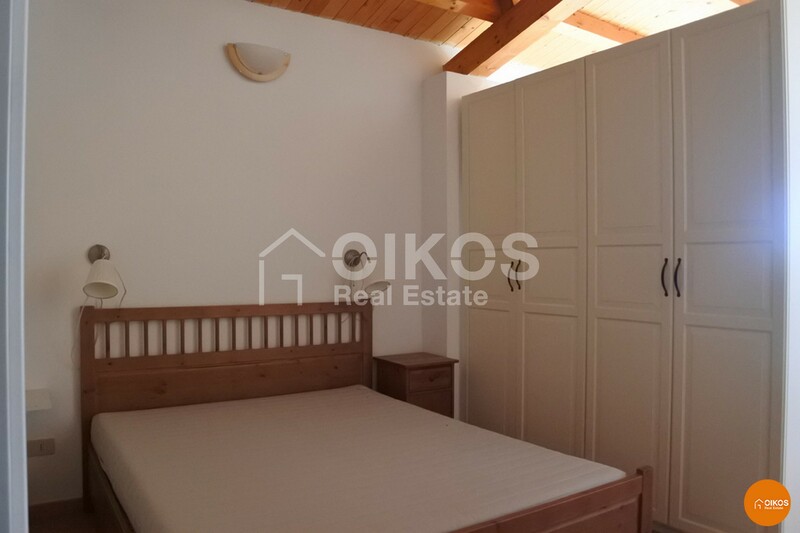 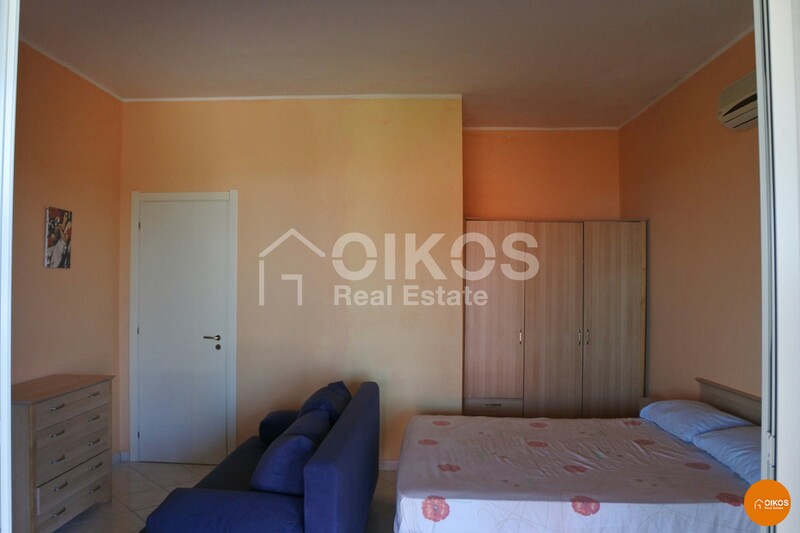 m comprising two bedrooms, a smaller bedroom, a kitchen and two bathrooms. 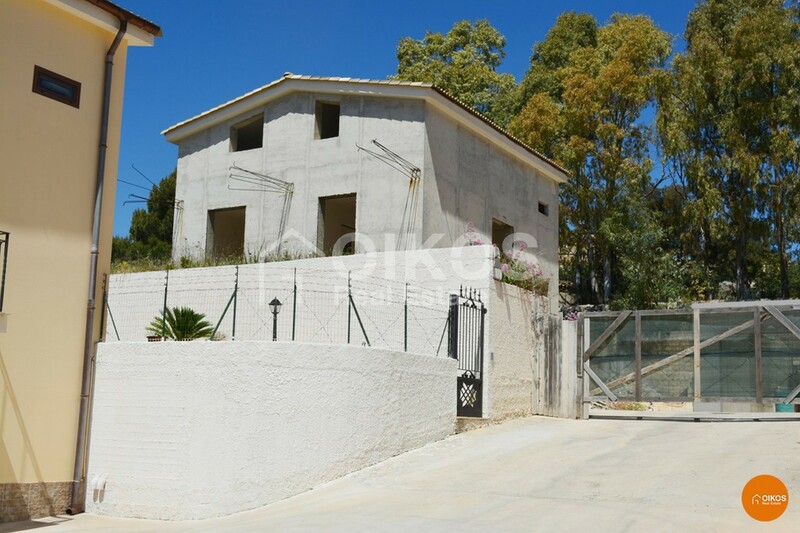 The second building is a warehouse with a floor area of about 46 sq. m and it is used as a storeroom. 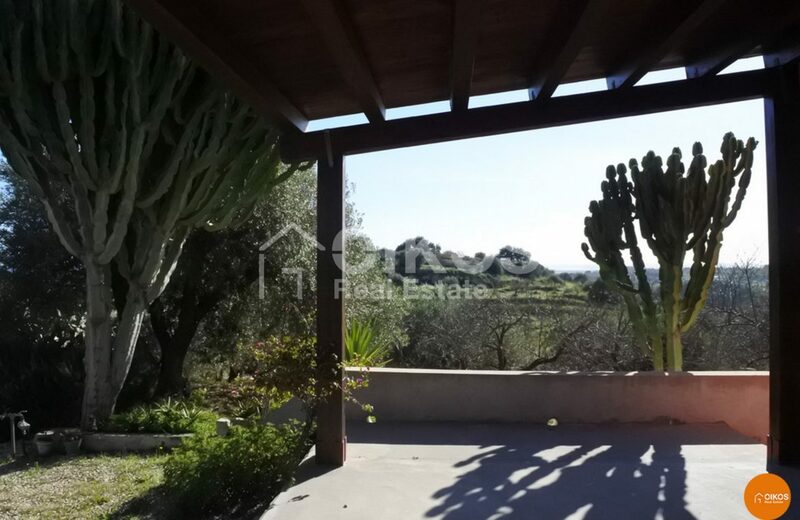 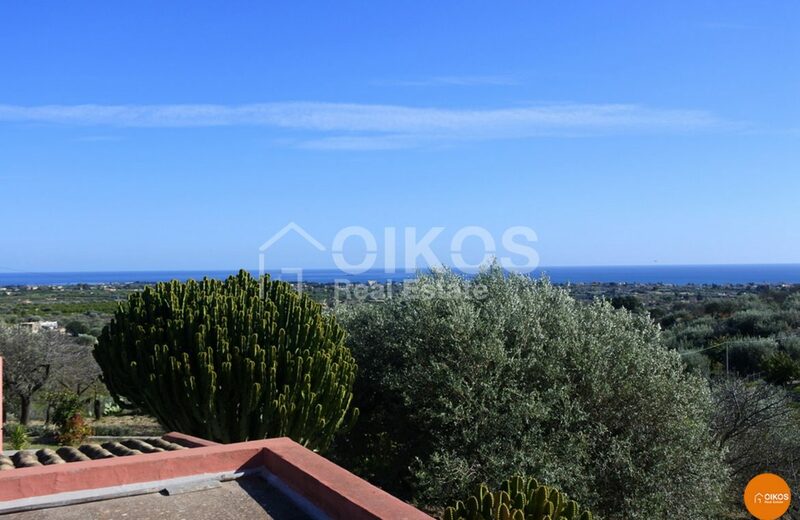 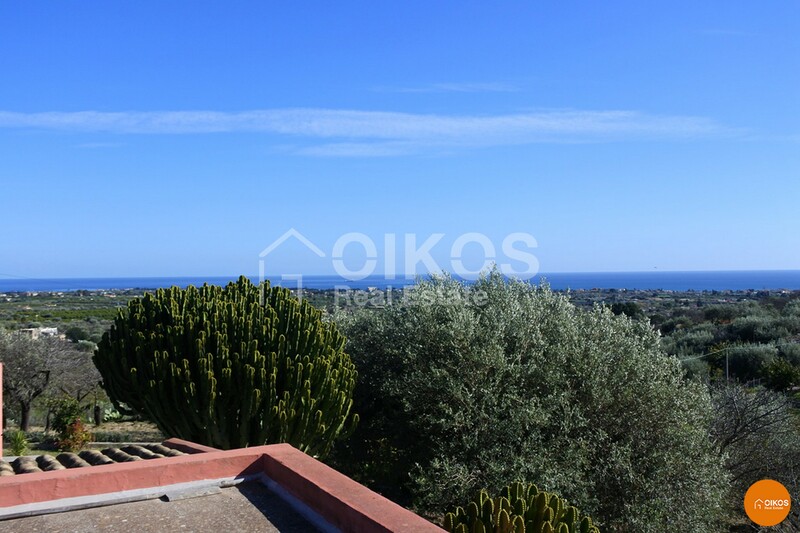 From the large veranda with a roof with wooden beams there is a breathtaking panoramic view that stretches over the valley and as far down as the sea. Around the house there are several evergreen plants such as medlar trees, cacti and prickly pear plants. 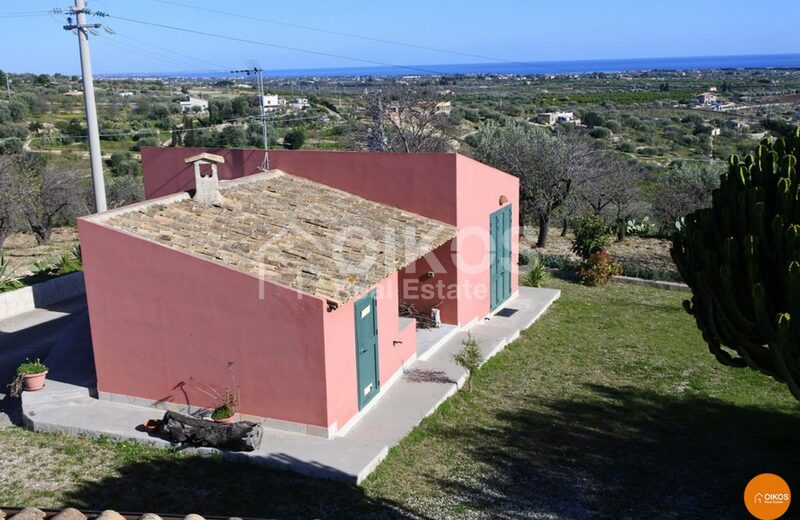 The fact that the property is close to the sea and not far from the Baroque city of Noto – part of the Unesco World Heritage – makes it ideal for someone wishing to live in the sicilian countryside. 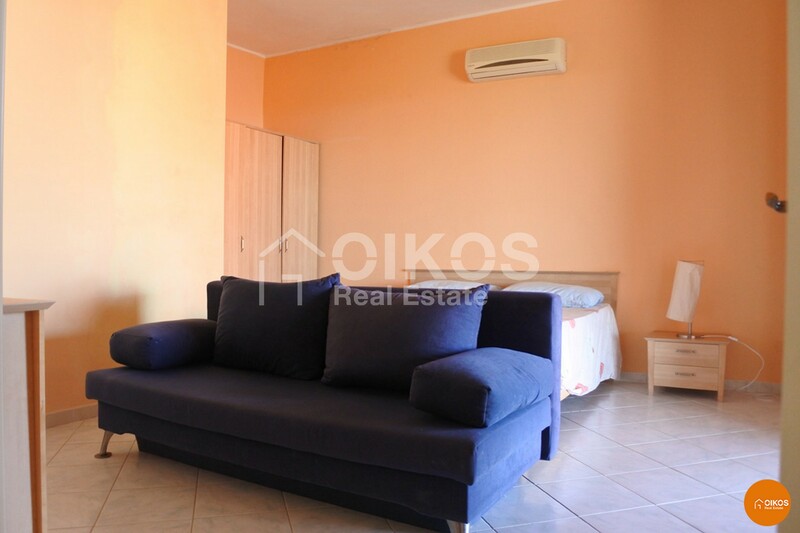 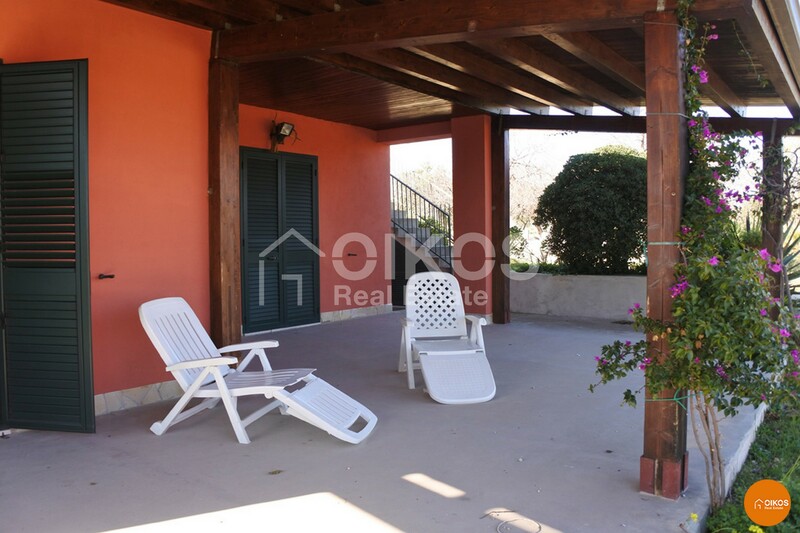 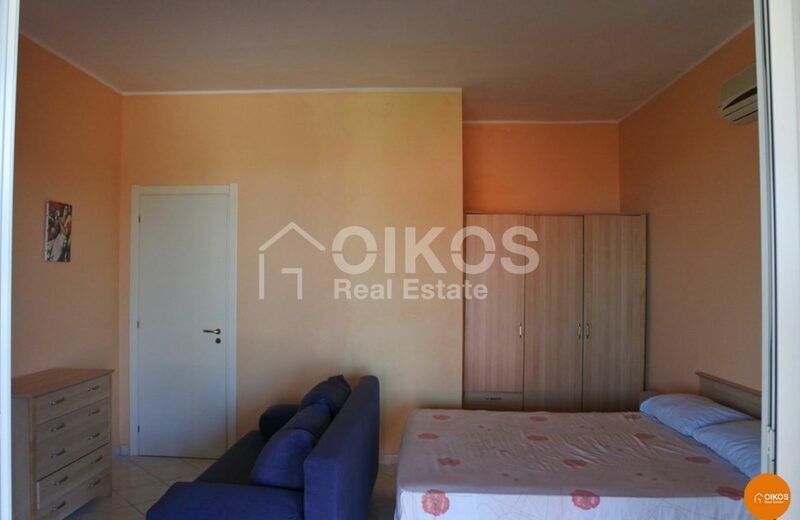 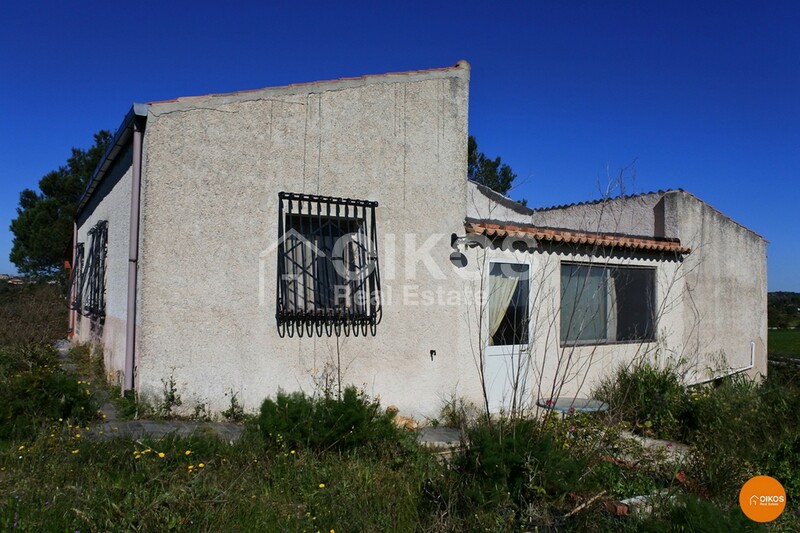 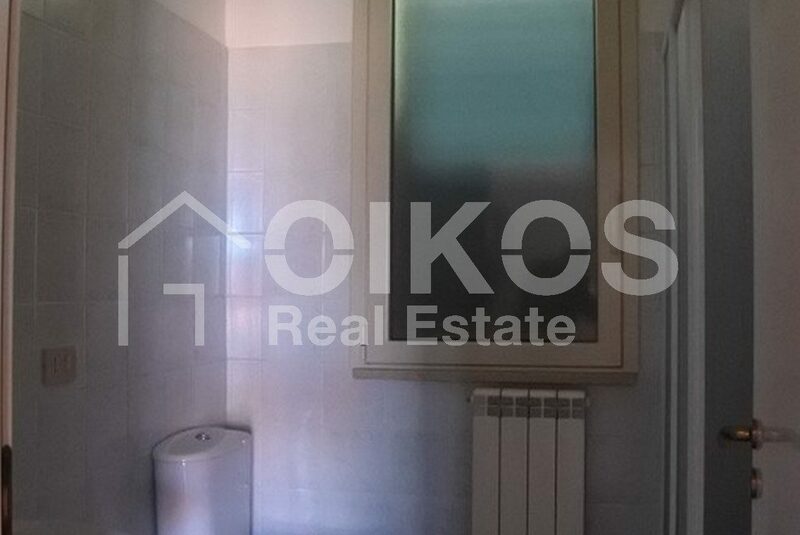 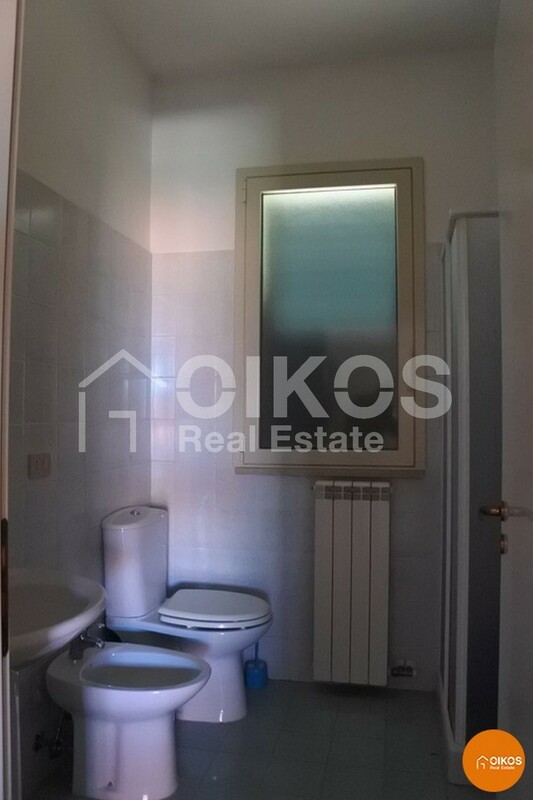 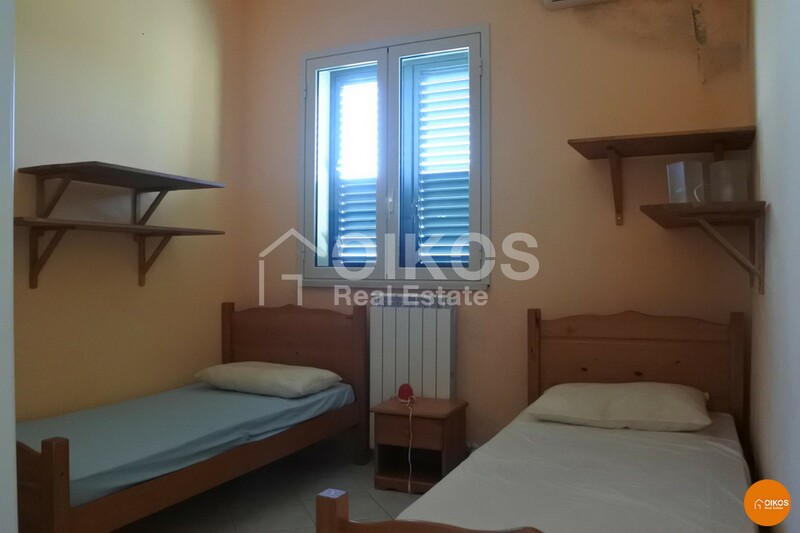 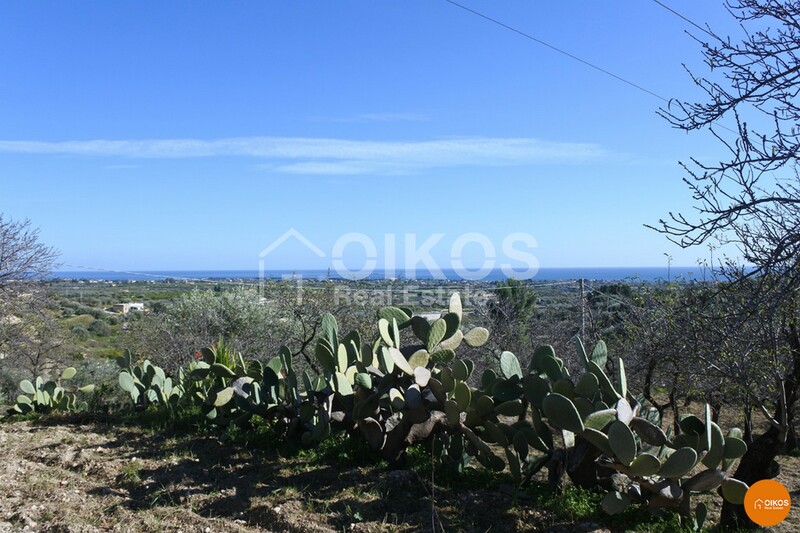 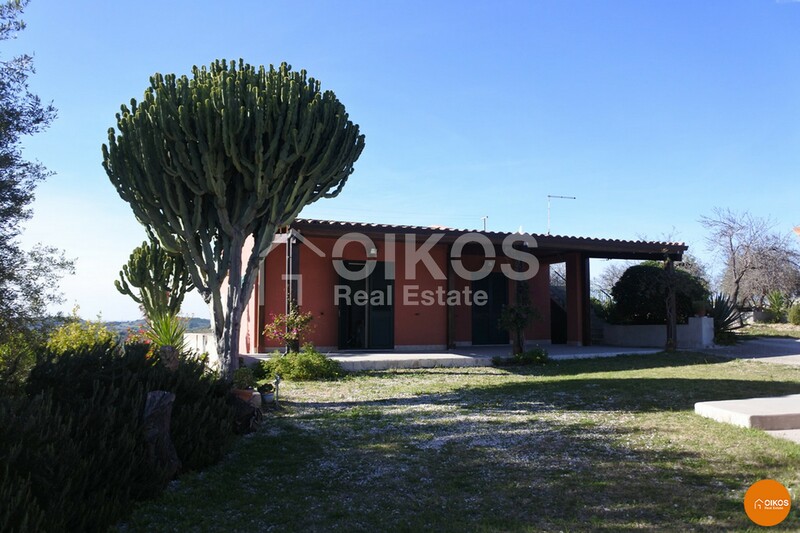 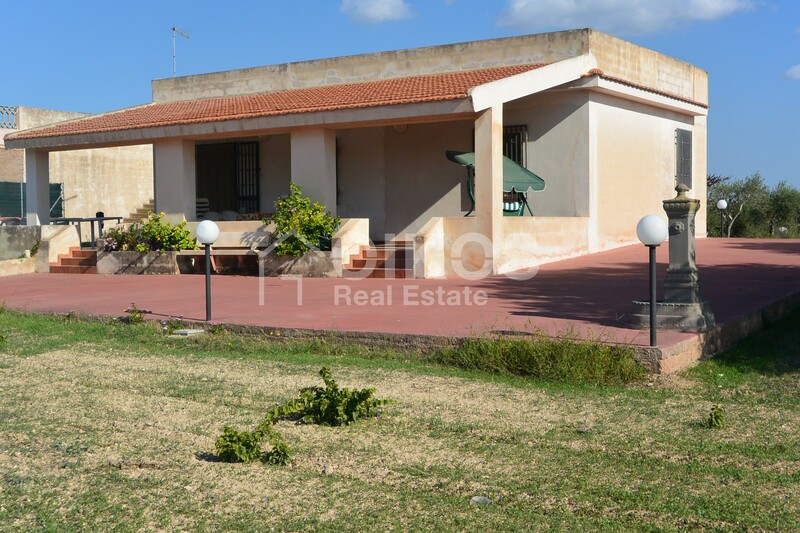 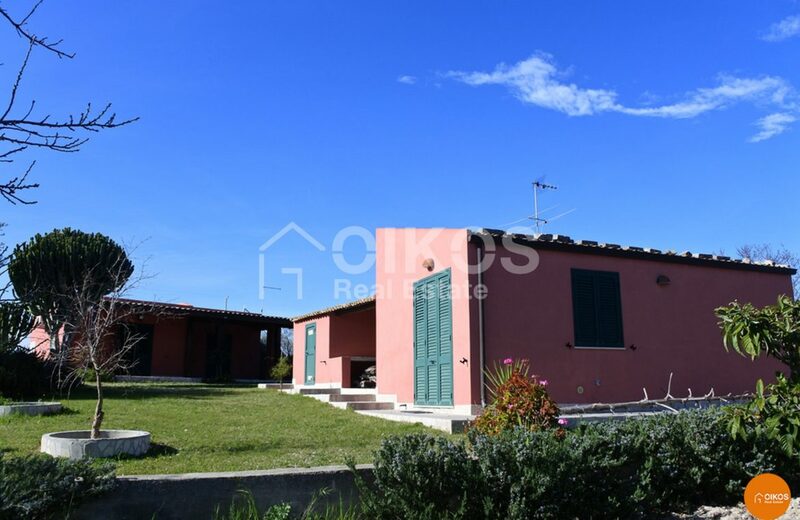 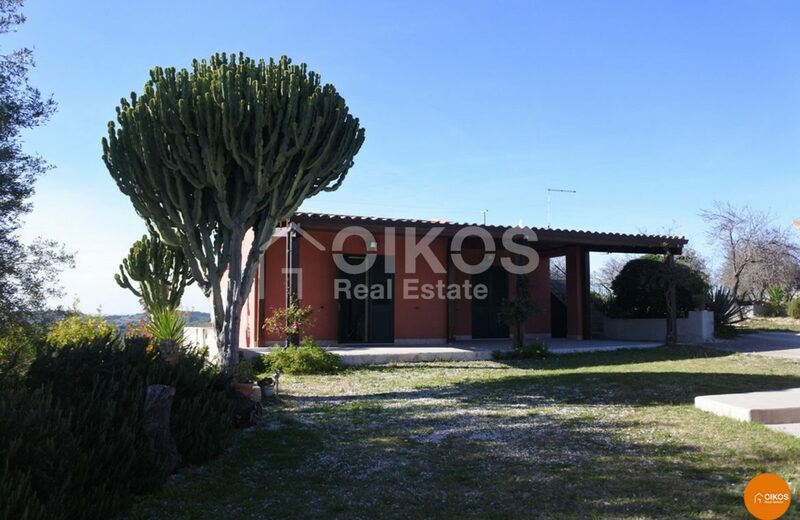 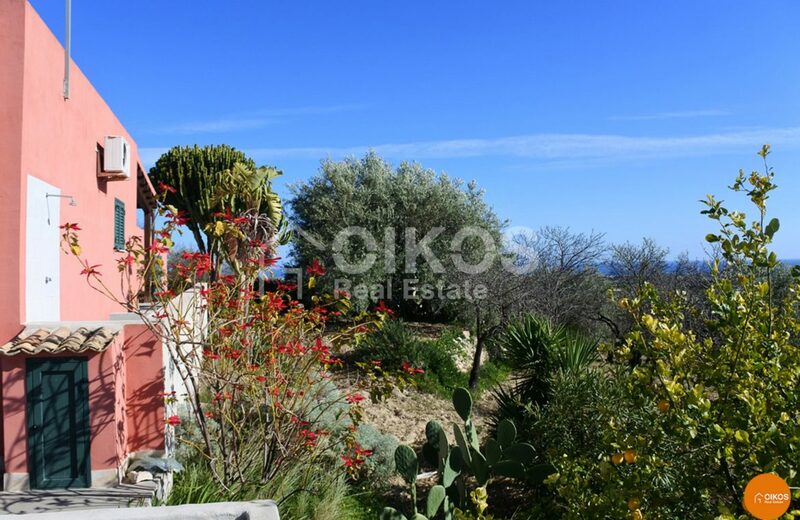 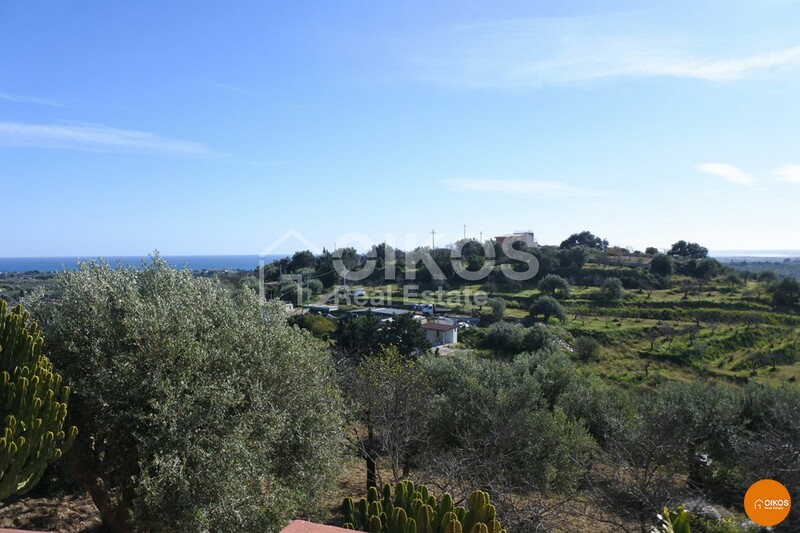 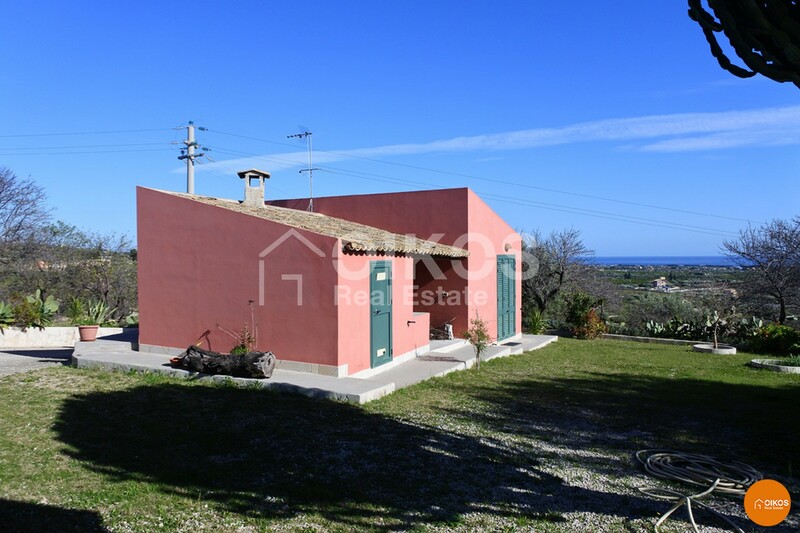 The property is 2 km from Noto, 5 km from the beaches at Calamosche and 87 km from Fontanarossa airport in Catania.